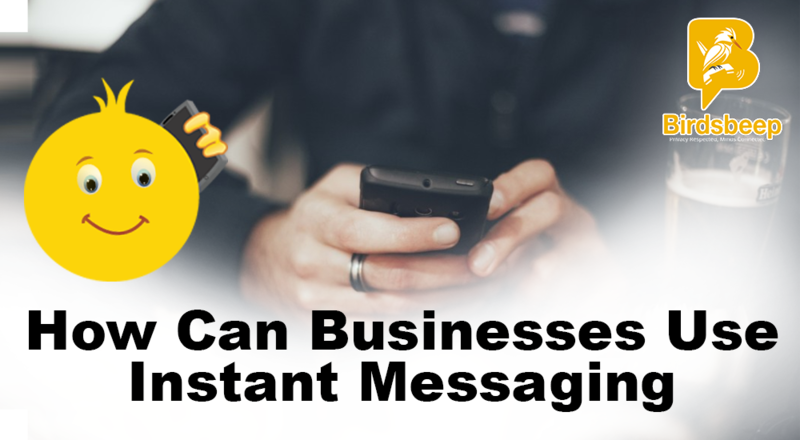 Mobile chat applications are increasingly becoming popular given their obvious benefits. 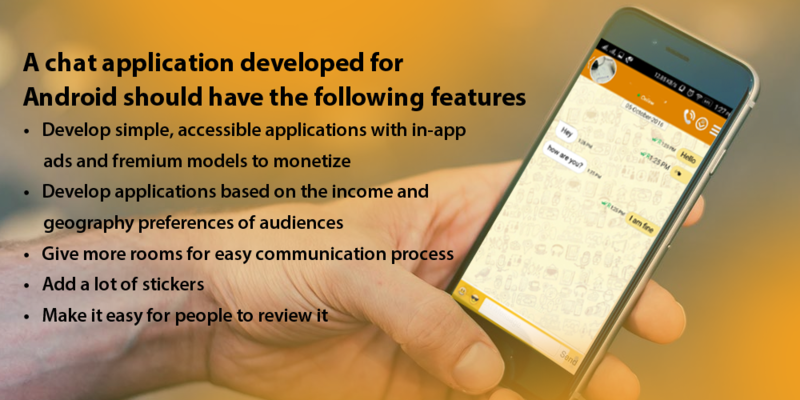 These chat applications are uncomplicating the efforts of conducting a free-flow communication, they are channelizing the entire effort of holistically commencing a dialogue, these chat applications are revolutionizing the way we engage in meaningful talk, they have made virtual communication interesting and accessible in hand-held device. 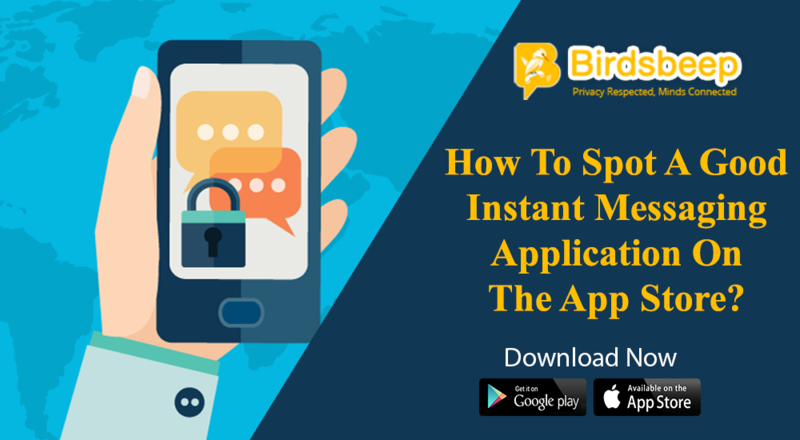 However, when it comes to developing standalone chat applications for different operating systems such as android and iPhone; your preferences need to be different. 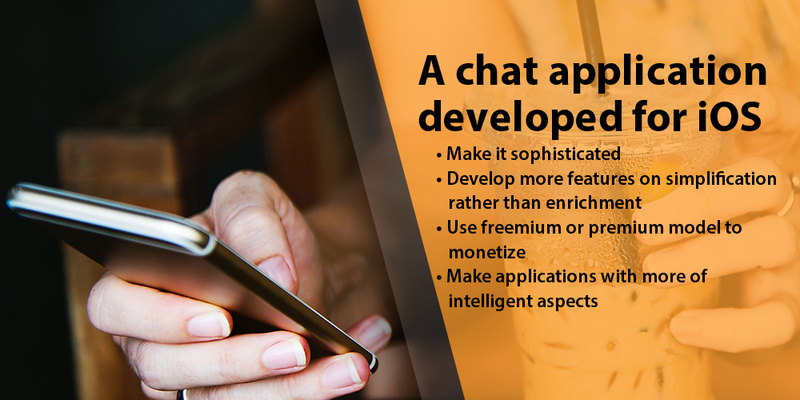 In this article, we are trying to cover some of the crucial features to add while developing mobile chat applications separately for these two operating system. First of all, in order to understand the standalone difference between these two operating system, let us first pinpoint some crucial deciders concerning them. The coding process, unlike what most believe is not exactly the same, for both of this application development. 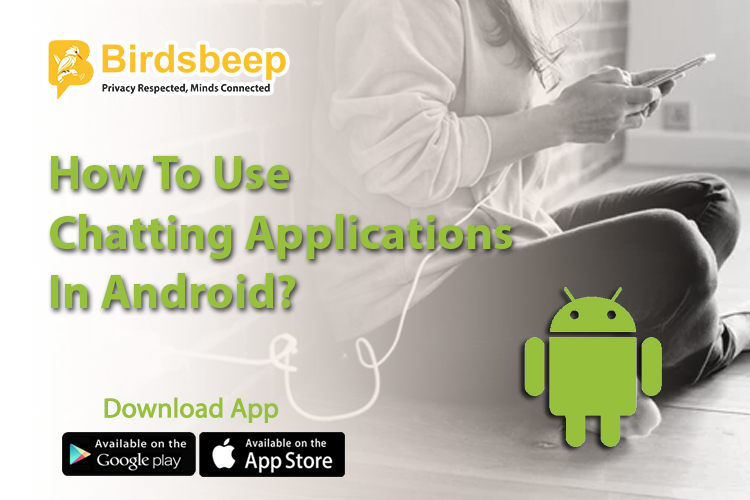 Java is the language for android application development; which requires a lot of codes to be written; whereas iOS applications are released on Swift. 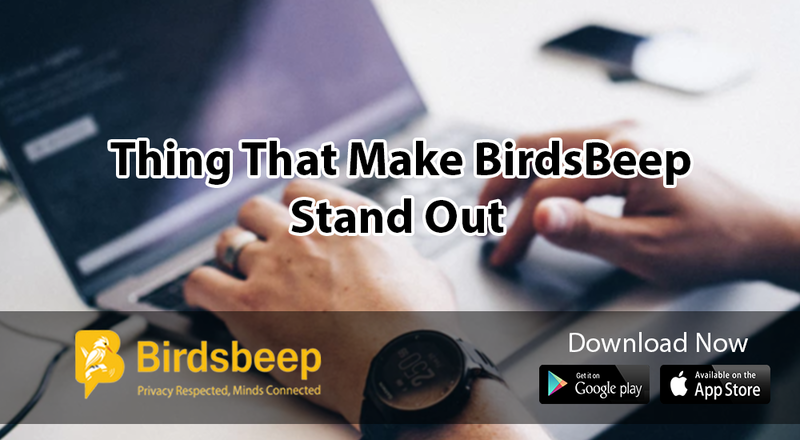 They have dissimilar coding preferences and requirements and thus the applicationdevelopment, coding time and the challenges vary, and thus developers need to prioritize their preferences and goals before they launch the development. The target audience for the applications is different. Apple buyers are financially more able and they can spend money on mobile purchases, whereas android buyers might not be at all ready to immediately spend money on new mobile purchases. The development time is more on android thus the development cost tend to be more on android than iOS. 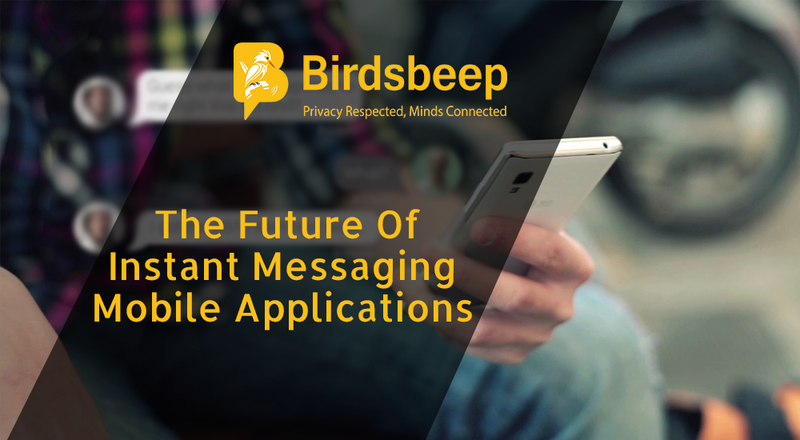 So, while moth of these platforms are widely used by developers; when it comes to benefits and values from them, android applications and iOS have their standalone benefits.